The latest figures indicate that in 2016 65.5 million people had to leave their homes due to war and armed conflicts, of which around one-third of are refugees who fled other countries to seek asylum. 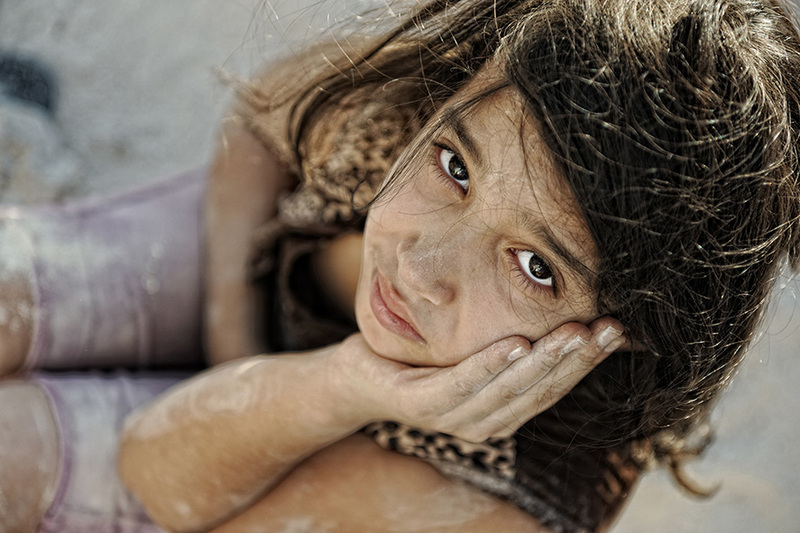 Children and young people up to 17 years constitute approximately half of the refugee population. In this review, we included 82 peer-reviewed studies on associated risk and protective factors, and practice-based studies that evaluated the effectiveness of interventions for refugee children in high- (HIC) and low/middle-income countries (LMIC). 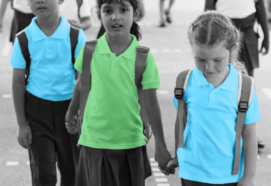 The review was structured according to the ecological framework, thus, risk/protective factors and associated interventions were presented in an individual, family, school, community and societal context. Despite the variation in methodological approaches, there was consistency in the established high rates and comorbidity of mental health problems. Pre-migratory war trauma was more associated with the development of PTSD symptoms, while peri- and post-migratory factors were more linked to depression and anxiety presentations. Overall, older age, because of increased trauma exposure, and maladaptive coping strategies were established risk factors for the development of mental health problems. 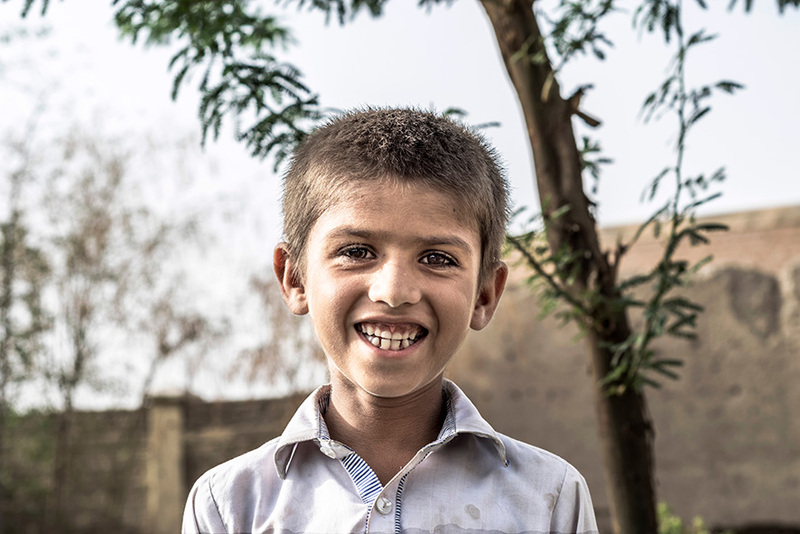 Limited, albeit promising evidence, indicates that adaptive coping strategies such as problem-solving, cognitive restructuring and emotional regulation can protect refugee children in the face of ongoing adversity. The impact of pre- and post-migratory stressors on parental mental health was a frequent predictor of children’s mental ill health, usually mediated by impaired parenting capacity. In contrast, parental support and family connectedness had a protective effect on children’s well-being. Cultural and linguistic barriers to children’s adaptation to the host country, stigma, discrimination, poor school attainment and exclusion were identified as post-migratory risk factors. 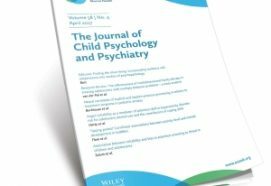 Compared to the volume of evidence on refugee children’s mental health needs, and on the role of risk and protective factors, there was relatively limited evidence on the effectiveness of interventions in the literature. The majority of intervention studies were reported from HIC. These predominantly aimed at reprocessing children’s experiences through trauma-focused cognitive-behavioural, narrative exposure, testimonial, interpersonal, eye movement desensitisation and reprocessing (EMDR), and creative therapies. These modalities largely aimed at attenuating PTSD symptoms by reconstructing children’s past narratives, and resulting beliefs or emotions. Several studies reported improvement in PTSD symptoms and psychosocial functionality among refugee children, although the sustainability of therapy benefits have not been examined by follow up research. There were few examples of parenting or family interventions, with those reported focusing on past and current life experiences and adjustment strategies for the family unit as a whole, sometimes involving several refugee families. In contrast, many interventions were provided through schools. These were again predominantly trauma-focused and delivered in groups, but usually without actively involving the school or community. 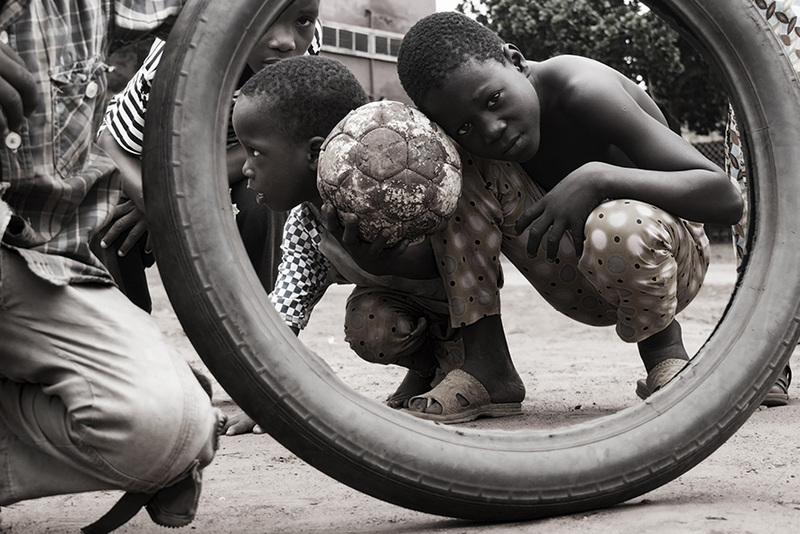 The complexity and ongoing changes in refugee children’s mental health needs support the importance of developing multimodal interventions that operate at all dynamically levels of the ecological framework. Despite their pragmatic and economic constraints, some interesting programmes were reported, which addressed refugee children’s cultural adaptation, language difficulties, housing and access to services, in conjunction with individual and family interventions. 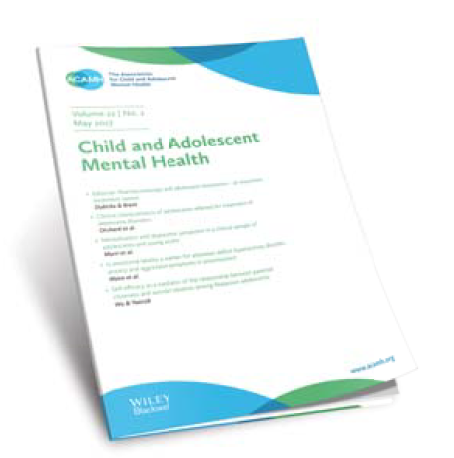 A study in the US showed that such a multimodal programme that incorporated individual, group and family interventions led to improvement in different child mental health outcomes. Intervention studies were surprisingly lacking in LMIC, despite the fact that the vast majority of refugees were hosted by them. In such studies, first-line responses were often delivered by paraprofessionals due to the lack of specialist resources. For example, CBT-focused Teaching Recovery Techniques, which led to reduction of PTSD and other emotional symptoms. Similarly, psychoeducation programmes for parents, which can be combined with other approaches such as nutrition support, can enhance parents’ emotional responsiveness. Community-based interventions in LMIC were commonly implemented through groups and in refugee camps, with modalities including psychosocial activities, narrative exposure, interpersonal and creative therapies. A number of conclusions can be drawn from this review for practice, service development and capacity-building. Trauma-focused and resilience-strengthening interventions should be combined, thus concurrently tackling both ‘past’ and ‘here-and-now’ related difficulties. Such interventions should be culturally adapted and co-produced with refugee children and families. In HIC, the priority should be to provide accessible and integrated care through joint protocols and care pathways by all agencies involved; and in combining individual, family and community interventions. Different levels of training should be available for interpreters, universal and specialist staff. In LMIC, the primary focus should be to enhance children’s resilience by upskilling and maximising existing capacity of practitioners and community volunteers. Additional attention and guidelines across all systems should be developed for unaccompanied minors. These should encompass protection from sexual and labour exploitation, and quality of care. direct access to specialist mental health services for children who have not responded to the previous interventions levels. Policy: Establishment of joint protocols and care pathways. Service development and delivery: Multi modal approach to interventions at child, family, school and community level. Clinical practice: Integration of trauma-focused and resilience-building interventions. School and educational practice: School can act as hub in multi modal service model. Gaps and recommendations for future science: Evaluation of multi modal service model.